I went there, oh yes I did. 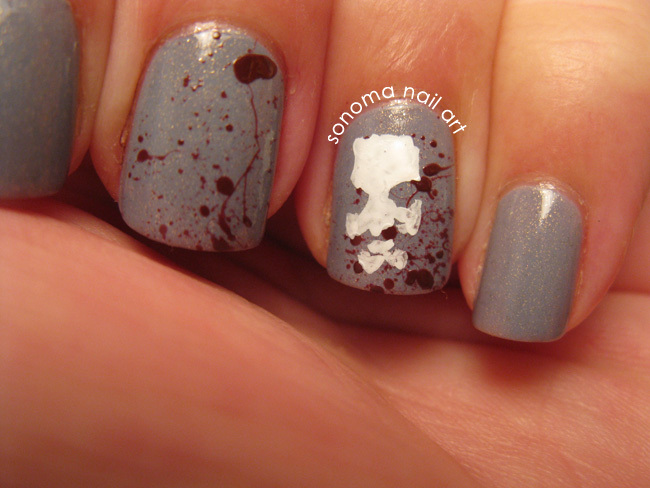 Today's Halloween Nail Art Challenge theme is Zombies. 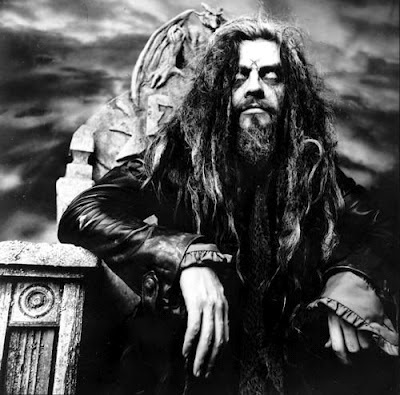 I wanted to do something a little different so I did Rob Zombie. HAHAHAHAHA! Here's the pic I used as a model. This is Rob's 'happy go lucky' pose. I started with a base of OPI I Don't Give A Rotterdam! and then I used OPI Can You Tapas That? for the 'blood' splatter, by dipping a small straw into the polish and blowing it out hard at my two nails. Then I cleaned up the blood splatters (wow, that sounds really bad out of context) and started to paint Rob's face using black and white acrylic paints. I ended up covering most of the blood splatters on my ring fingernail with Rob Zombie, but that's okay. If you look close, there are a few splats of blood showing in his beard and hair. I think he would approve. :) Of course, always topcoat your creation so that it won't get ruined when you are directing horror movies, or rocking out on stage. Check out some of the other Zombie nails today! Happy almost Halloween! 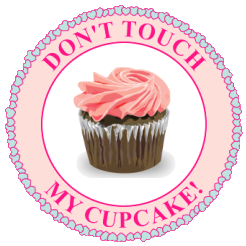 UPDATE: Whoops, I am jumping the gun. Zombies is the theme for NEXT Monday. I am all mixed up. Oh well, I will do Ghosts then instead. I have zombie on the brains apparently... wait, did someone say BRAINNNNNSS?? 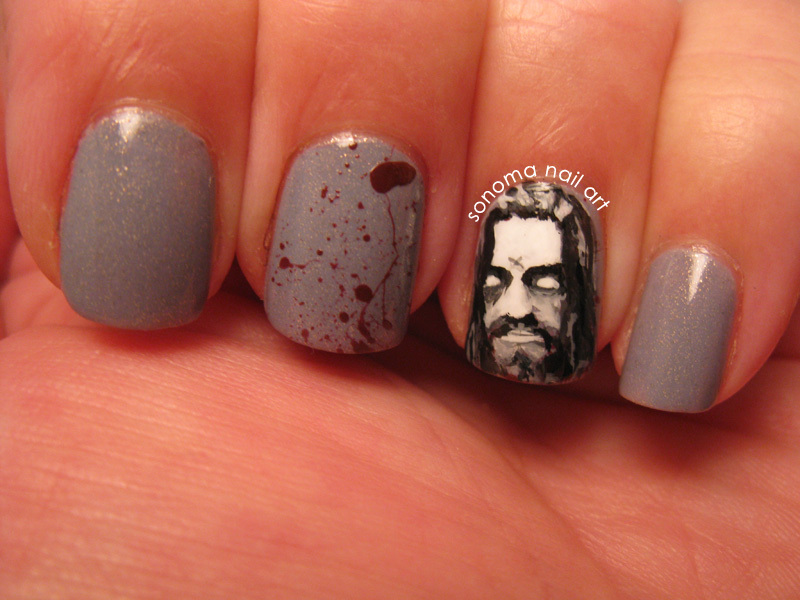 i cannot believe you free-handed that tiny rob zombie on your nail! holy amazing artist, batman! I love Rob Zombie + you hand painted his likeness on your nail = you rock so effin hard right now. Looove this and I am a huge Rob fan! These couldn't be more awesome!!! lol this is best nail work ! I would love to try !! This is so awesome! I've always considered myself a pretty good artist, I can do animals, inanimate objects, cartoon characters, but human faces are my nemesis. I just can't seem to to get them to look right, they always end up looking cartoonish. When I try to just paint a face, it ends up cartoonish too, but here is what helps me: use a photo as your model. Don't 'paint a face', try just painting shapes and colors. Like Rob's eyes in this painting, I looked closely at the shape, they looked like little half circles with fairly straight bottoms. Let the shapes and colors you see dictate what you are painting, don't try to paint a nose or an eye, that is where your own ideas of what an eye looks like will get in the way. Awesome! The portrait of Rob Zombie is perfect. This is amazing!! Wow! So perfect! bahahah! 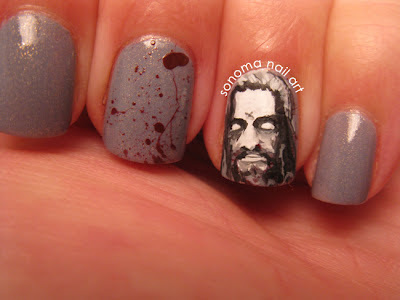 This is a hilarious take on zombie nails. And really well done too! What brand of acrylic do you use? I too scared to put that on my nails. Hey! I picked this as the manicure to recreate for the final day of the This Is Halloween challenge. It's just such a hilarious idea and so well done. I made sure to link back to you from my post. Much love and keep being awesome!